Some friends who had read the post ("F.I. 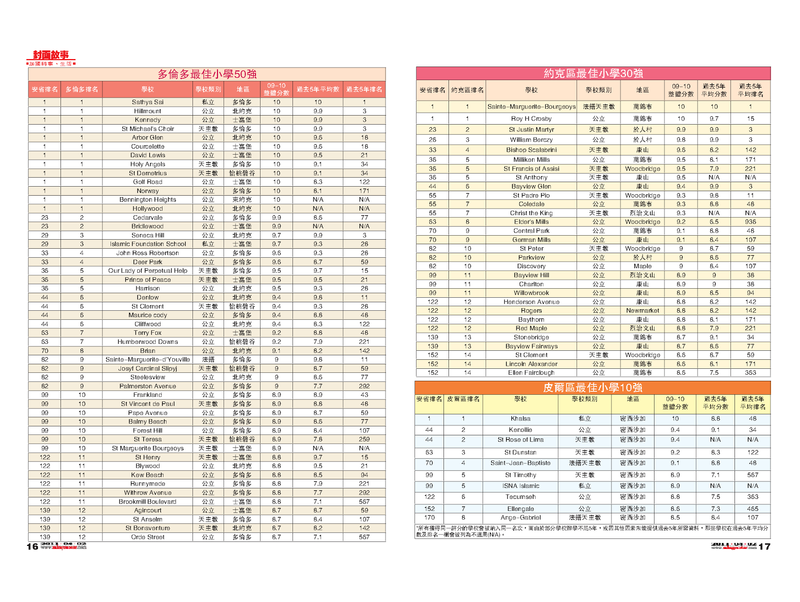 10/10 Good Schools & Home Value") asked if I have access to the MingPoa Saturday Magazine 's article written by Jacqueline So since they missed the issue. The answer is YES. I have been very occupied with work activities plus other unforeseen instances (those who are friends on Facebook probably knew). With no further ado, here is the very informative reporting by Jacqueline. If you like this article, you may also enjoy this chat with WOWtv's Ruby Lau. I do not have a solution for everyone out there. However, the featured 44 Chester Le Blvd. #46 could be an answer to one fortunate family. 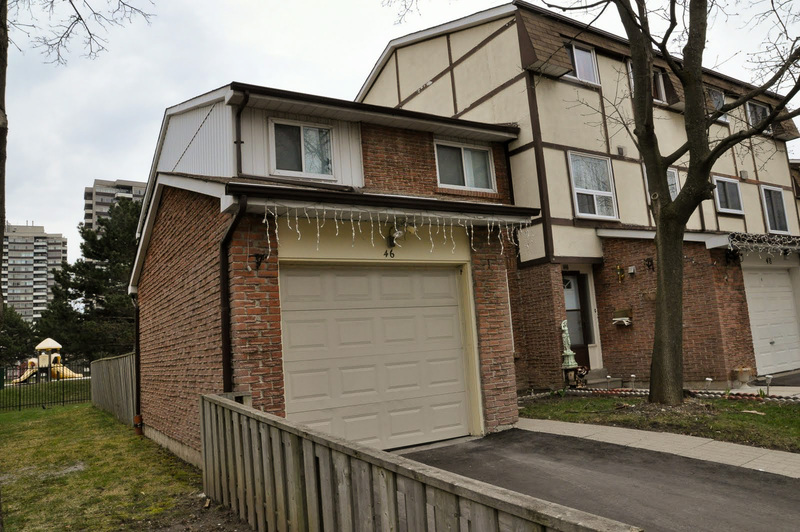 This 4 bedroom L'Amoreaux corner unit townhome is conveniently located next to Finch Ave/Pharmacy Ave intersection and close to HWY 404 and TTC. 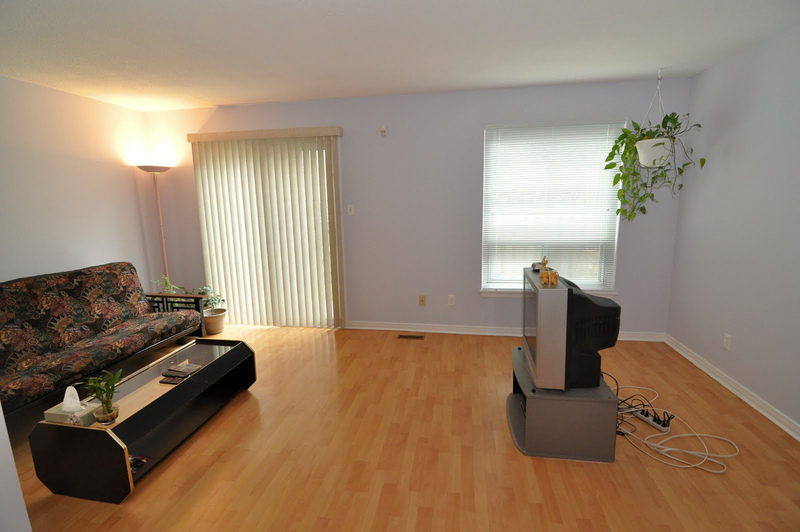 Shopping, hospital, Seneca and schools are all nearby. Plus, there are many parks in the area, including one right behind 44 Chester Le Blvd. #46 's backyard. This home has just been renovated: new laminate flooring, freshly painted, new washrooms... and new basement with separated entrance. It is ready for move-in. Oh! Why it is the answer to the first time buyer? 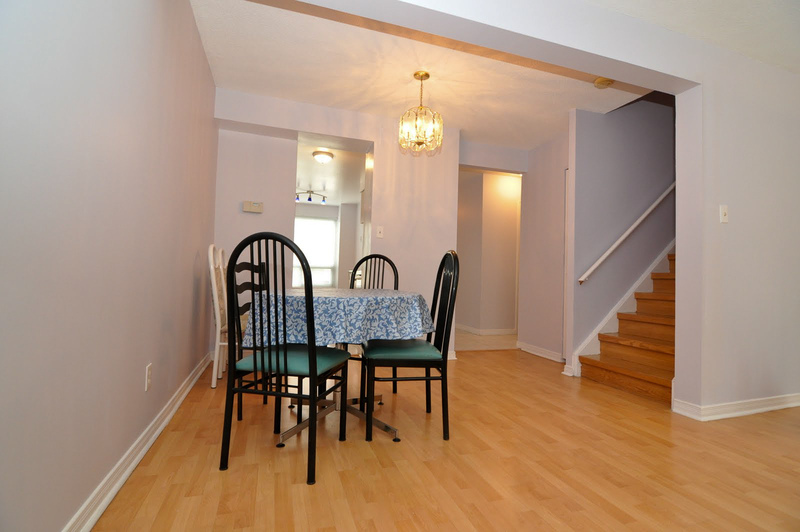 This home is attractively priced at $289,000. So be quick to seize this opportunity. Q: "How was your experience of having Fanny as your realtor?" Durbar: "It was a pleasure. She is really professional and friendly... I appreciate her hard work. I am going to definitely refer her to my friends and my colleagues... So it was perfect." Visits with Durbar 's family are always enjoyable. On the top of the warm reception, we would always have great conversations, stimulating ideas and smiles / laughters from their adorable boys. One time, we asked him why there have been so many computer experts with similar background as his. He explained that they had little when they grew up back then. And yet, all the young people saved up to buy their computers. Afterward, they devoted themselves in developing their skills, expertise and careers and thus tickets to places of their choice. If your business needs some solid IT consultancy, Durbar could be reached in LinkedIn. 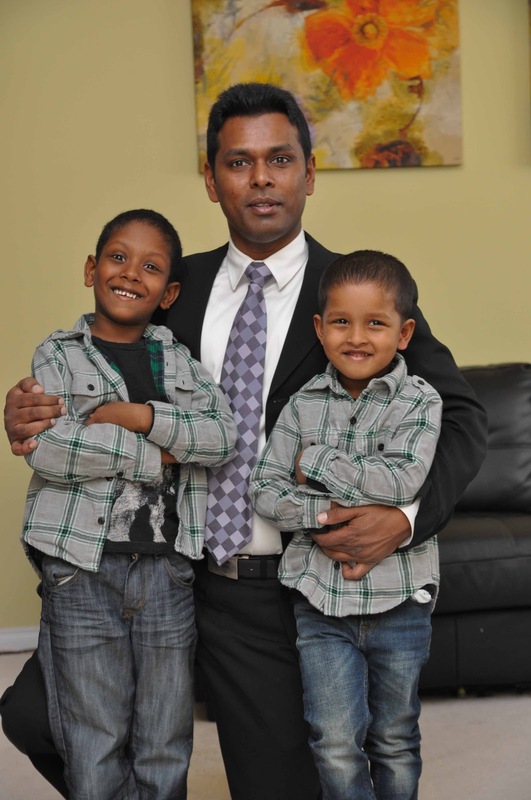 Thanks to Durbar and family. Right in the heart of downtown; two blocks away from Eaton Centre & subway station; a street from Ryerson Universtiy and a few paces away from streetcar stop... A superb location! Sounds like a condo that few can afford? PACE is music to ears to many who wish to own central downtown condos but yet to overcome the steep barrier. "The Best *!#@%! Deal In Toronto"
The VIP Agent Sales has begun. Each invited agent could only submit a limited number of worksheet. And 1 unit per buyer only. So... pick up the pace. Over the past 10 days, I had a couple of opportunities to discuss with media friends about the newly released Fraser Institute (F.I.) 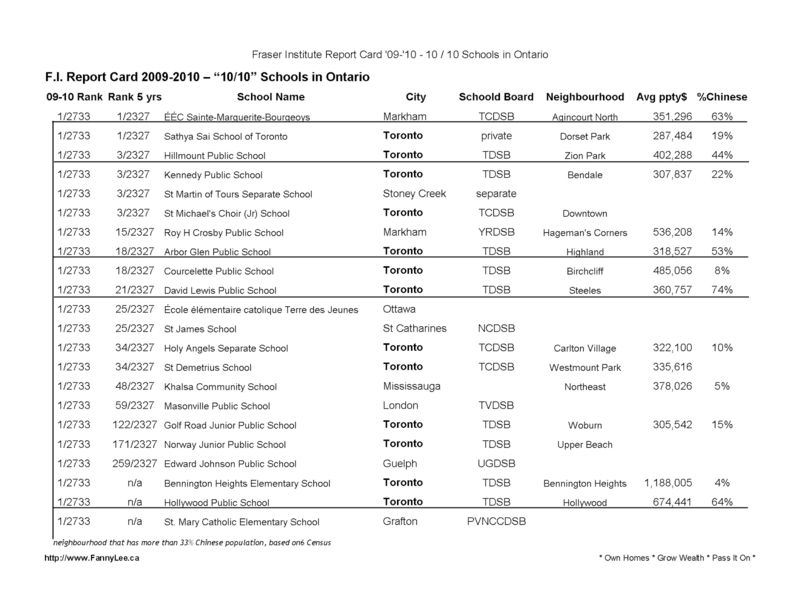 's report card on Ontario elementary schools; and how it might affect the home pricing in the neighbourhood. 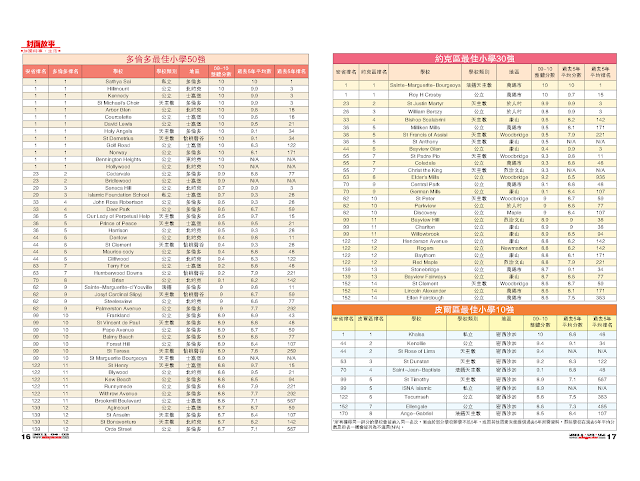 As I was preparing for the meeting with Jacqueline So (senior writer at Ming Pao Weekly, who just released an in-depth story on the topic on April 2), came across some fascinating data. * Out of 2,733 Ontario schools included in the study, 22 (less than 1 %) schools receive the rating of 10/10. 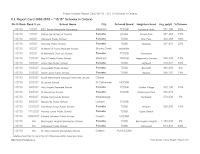 * 5 out of these 15 schools locate in neighbourhoods with more than 1/3 of their population having Chinese ethnic background (based on 2006 Census data). Jacqueline 's article, which is informative and interesting, went in depth with David Lewis Public School. 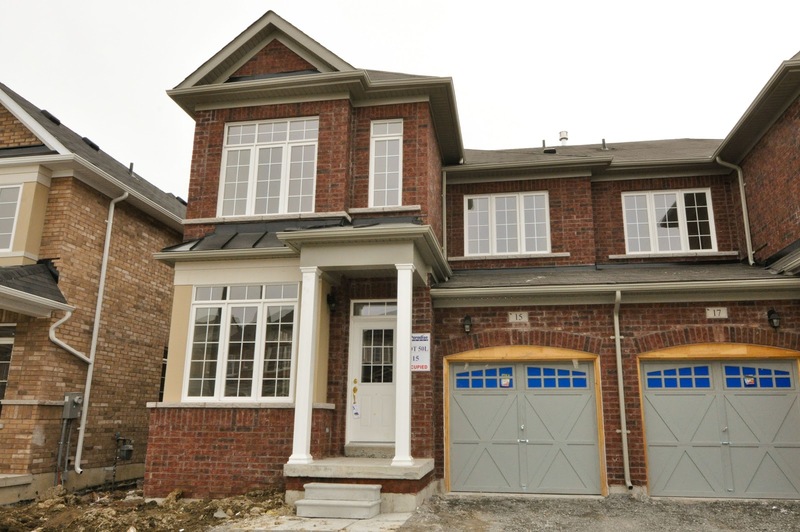 We did look into the trend of home price in this Steeles area. It has, in fact, grown more than the average market. Yesterday, I went on WOWtv 's Life@5 and explored the topic with Ruby Lau. This round, I took more of a mother perspective. Congrats to the 10/10 F.I. schools for the exceptional academic achievement of principals, teachers, students and parents. Excellence at work. As a realtor or investor, local school standing is within my radar but not the most crucial factor. Will talk some more about schools from a realtor perspective. It is a topic that bridges both my professional and family lives. Royal Ontario Museum (ROM) is no doubt a great source of art and culture for Toronto. 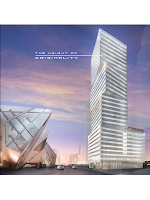 Its centre piece Michael Lee-Chin Crystal is a great architectural structure and a landmark. In a few years, this Bloor St W block will look absolutely astonishing with EXHIBIT Residence and its retails. The design of EXHIBIT will resonate the design splendor across the street (ROM). 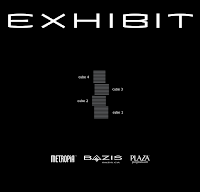 The EXHIBIT is a project co-developed by Bazis, Metropia and Plazacorp - the same team behind Emerald Park Condos in North York City Centre (NYCC). 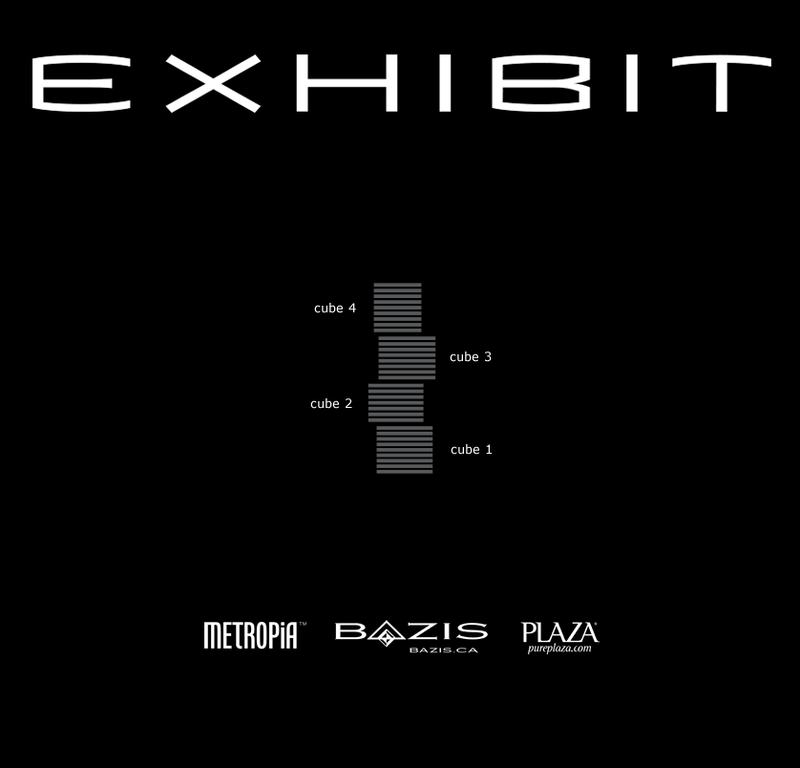 Conceptually, EXHIBIT is a stack of 4 architectural cubes where each is slightly rotated from the others. 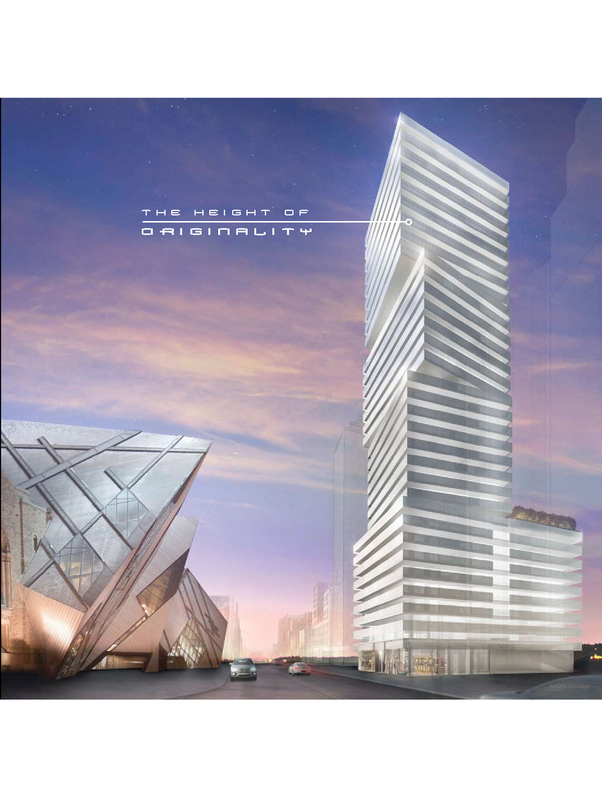 There will a total of 200 units in 32 storeys. On March 30, there was an Exclusive V.I.P. Agents with a special preview pricing. Based on the released brochure, we put together this video to give you a quick idea. The Exclusive VIP Agents preview sale is currently underway. We believe that there will be further release of units. Those interested in this owning an address on this central exciting location, please get in contact with me.